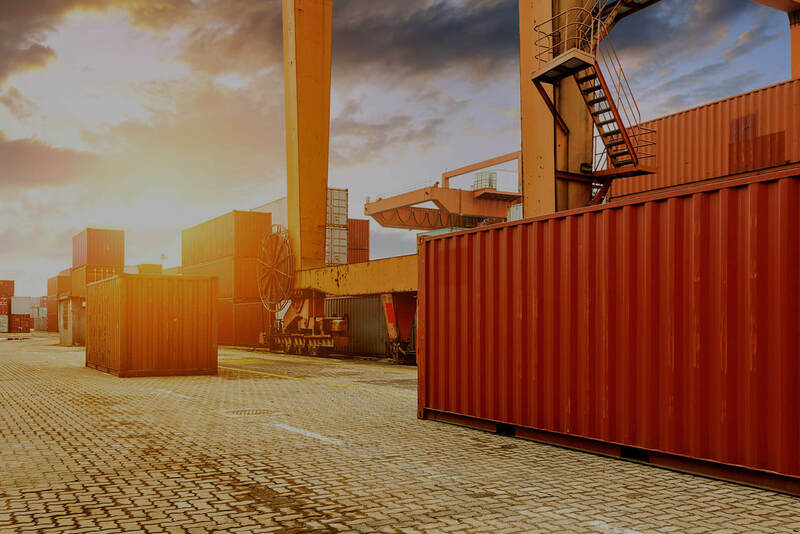 Here at K & K International Inc, we offer an extensive selection of storage containers for our customers to choose from. At K & K International Inc, we make sure to have a variety of custom options available for our customers. 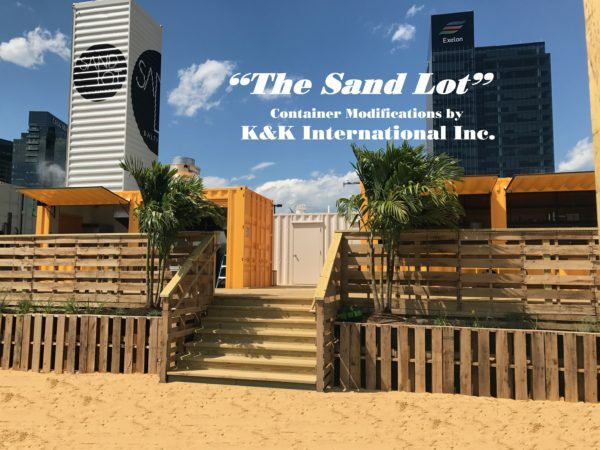 K & K International Inc specializes in the modification of office containers. 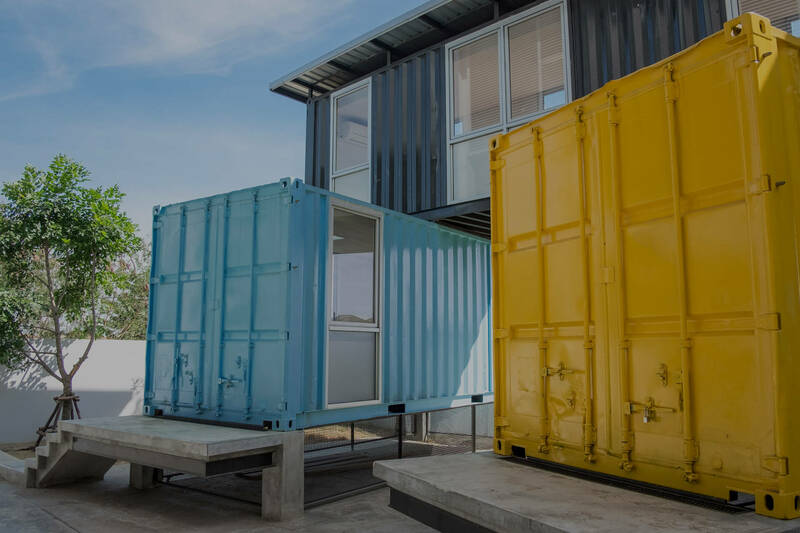 We modify shipping containers to your specifications. K & K International Inc. is a local, family-owned, small business. 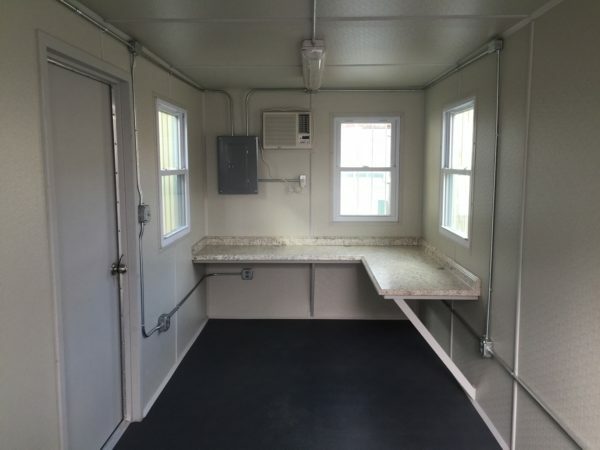 We provide ISO Shipping Containers, Custom and Specialized Cargo Containers, and Modified Office Containers; in Maryland, Virginia, Washington D.C, West Virginia, Delaware and Pennsylvania. 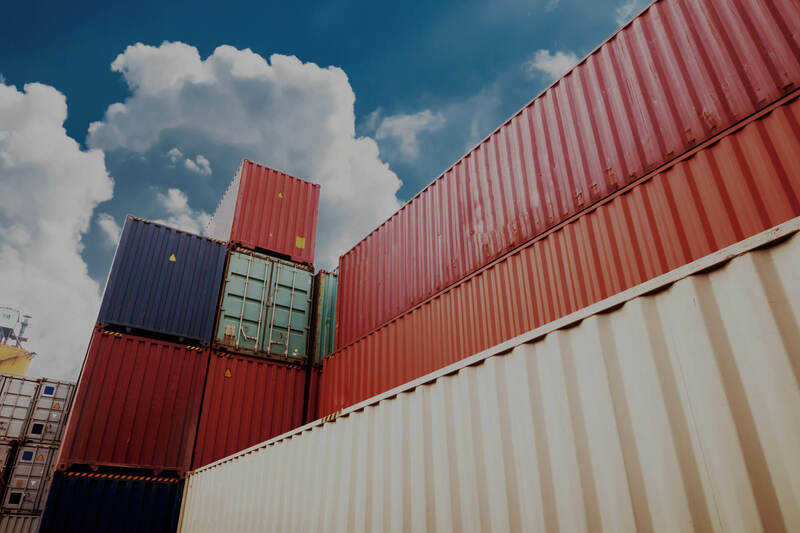 It is important to note we are not a broker, therefore, allowing you to come on site and personally pick out your container. With this in mind, you can rest easy, knowing you will be treated like a customer and not a number. In conclusion, once your individual need is taken care of, and all the the work completed; K&K employed driver will deliver the container. Thus ensuring quality control from the ship to your shore! K&K International Is An Innovative Company Dedicated To Quality of Service! Being a Family Owned business allows us to ensure quality control. From the day the container is purchased to time of delivery we have complete control of the product. All equipment starts in our yard, is worked on in our warehouse and delivered by a K&K Employed driver to your site. You can expect to not be treated like a customer number when you call. 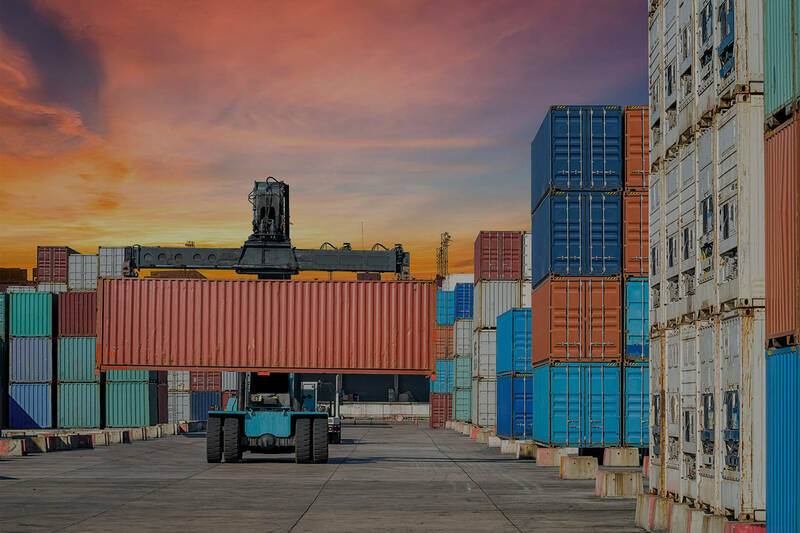 You will speak with one of just a few representatives that will assist you from your order to the day of delivery, ensuring any questions or concerns are handled by a familiar associate. You’ll never have to guess what’s going to show up the day of delivery. 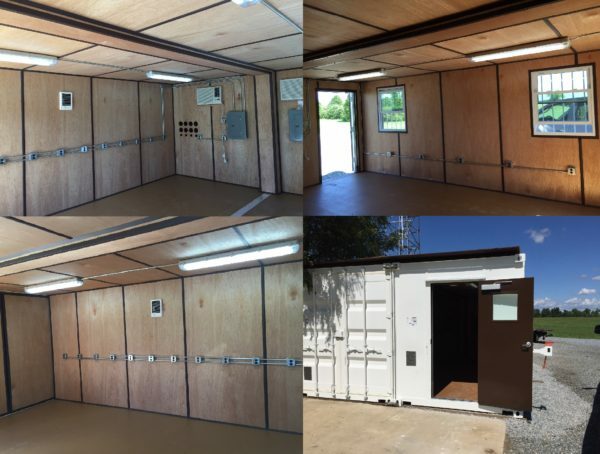 From coming by to select the exact storage container to be delivered, to meeting with us to design a customer specialized modified office, you can see each step of the process. No more guessing what a broker is sending. Having our own 22,000 square foot warehouse to perform all modifications, allows us to take customer’s custom designs and idea’s and ensure they become a functional reality. 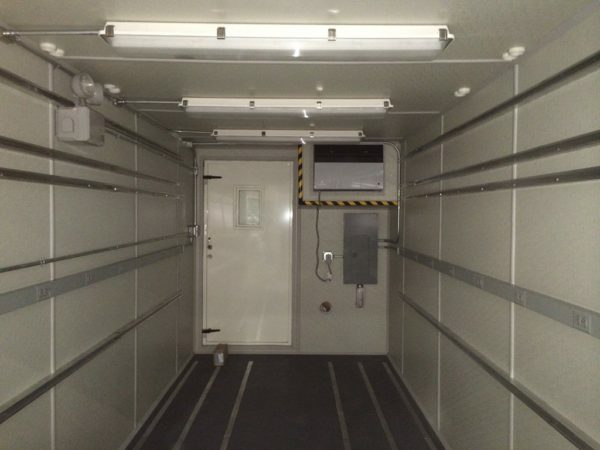 Need a container thats 40' long? 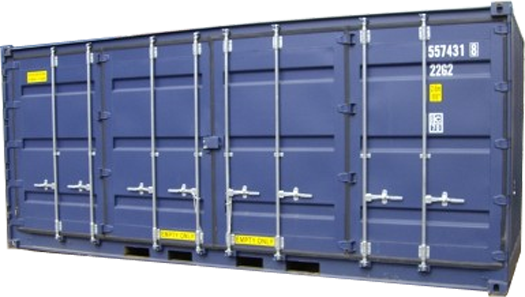 Give us a ring to find out about the special we are running on 40′ Containers.